Nice to see everything starting to bloom. I had no time to post a door today..
Those blooming trees are wonderful , looking like the japanese sakuras! What a lovely photo - nice to see the trees blossoming! 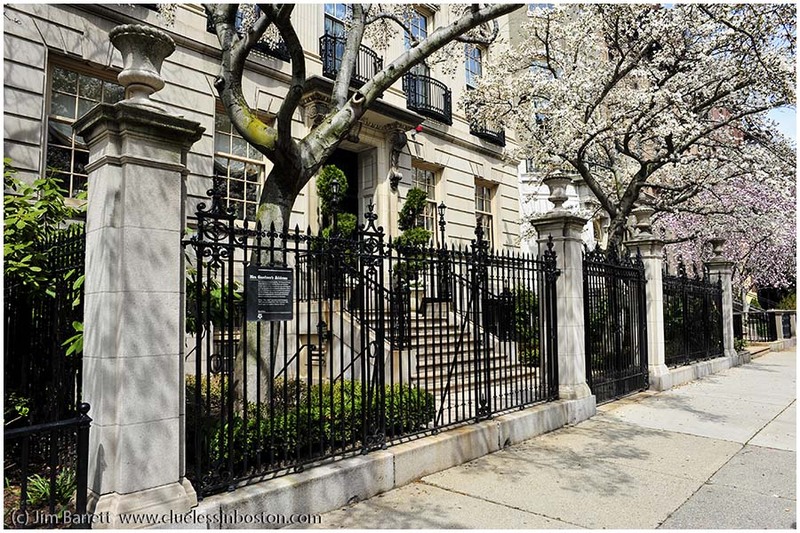 I always loved walking up Beacon Street. I miss Boston. Such an idyllic photo. Nice to look at the beautiful things in the world even though we are ever-mindful of what has happened.